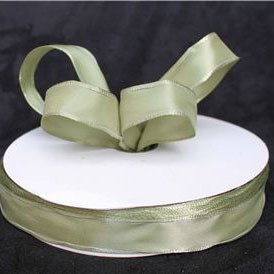 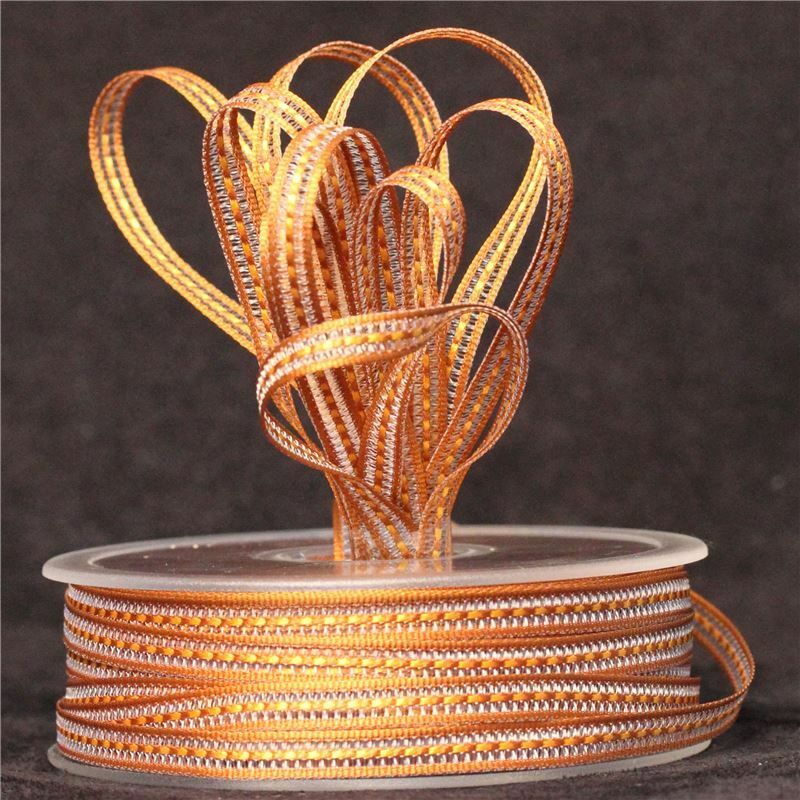 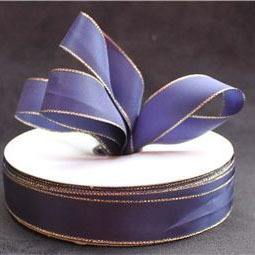 Discontinued designer ribbons from the worlds leading ribbon manufacturer - Berisfords and Offray Ribbons. 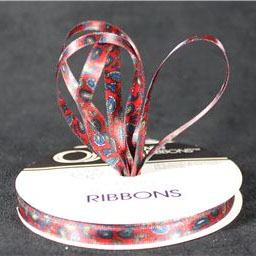 Please note: As they are discontinued ribbons, when they are gone they are gone for ever! 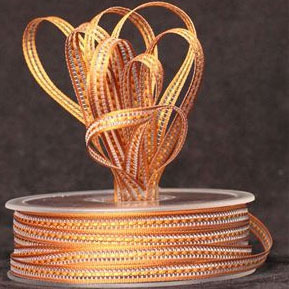 91 mtrs £5.00 ~THAT‘S ONLY 5.5p PER MTR WICKED!